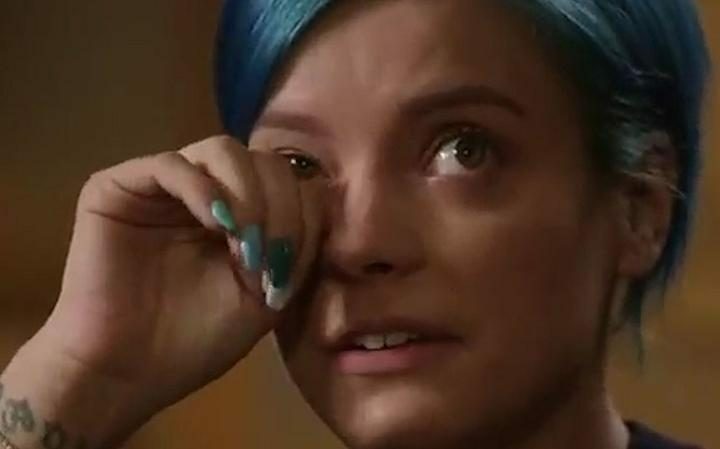 Lily Allen has been brave and come forward admitting she has bipolar disorder and has suffered from PTSD. Lily, 31, has been well known for her erratic behavior, such as appearing to be drunk in public and making outspoken political interventions. Admitting she suffers from bipolar disorder (once known as manic-depression) is a brave move as many do suffer from this illness and can experience extreme mood swings which can last for months. The disorder, thought to affect one in 100 Britons, has received more attention in recent years after stars like actress Catherine Zeta-Jones admitted suffering with it. The singer has also spoken about her postnatal depression following the births of her two young daughters, Ethel, five, and Marnie, four. Lily Collins has spoken out about her battle with an eating disorder, she detailed the harrowing tale of her secret eating disorder in a frank and emotional interview. Lily explained she gorged on ‘every type of junk food possible’, later forcing herself to throw up, causing her hair to fall out and her nails to become brittle. She has admitted to suffering from this disorder after being cast to star in the film ‘To The Bone’ about an anorexia patient. Celebrity or not coming forward and opening up about battling a mental health disorder is a tough decision and one which can make us feel very vulnerable. That is why I applaud those especially in the public eye which have the pressure of thousands of eyes upon them speaking out to help stop the stigma and shed light on mental health through their personal experiences.